Date: May 4 2019, 7:30 a.m. 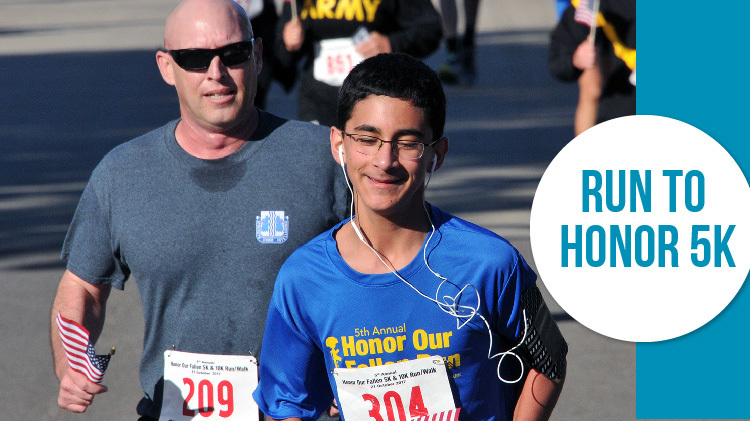 The Run to Honor is a Fort Gordon tradition in which runners and walkers are given the opportunity to honor the service members who have impacted their lives whether deceased, retired, or active duty. We invite you to participate in this event and honor these special individuals.This event will be coupled with the Annual Army 10 Miler Qualifier. For full details, please call (706)791-1142.